We are offering Packaging and Publicity Materials. Carry Box offered feature fashionable designs as well as attractive construction finish which makes these highly desired and demanded by the customers. 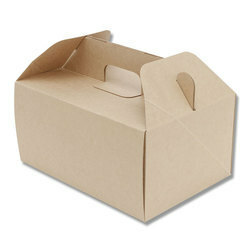 Further, these attractive carry boxes are of high quality and can be made available by us in durable grey board/art paper and other material options to choose from. 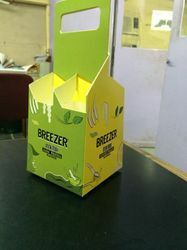 We are the manufacturer of Breezer Box for Promotion. We provide high-quality products to our clients. 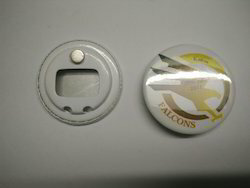 We are one the leading manufacturer and supplier of Magnetic Bottle Opener with the high quality of material used as per the industry standards.